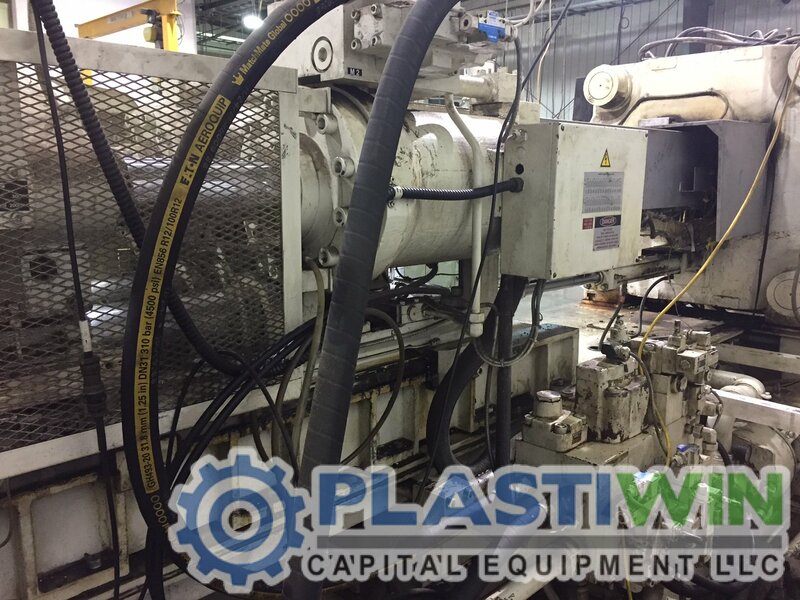 If you are looking for a large tonnage machine at a great price, then look no further!! 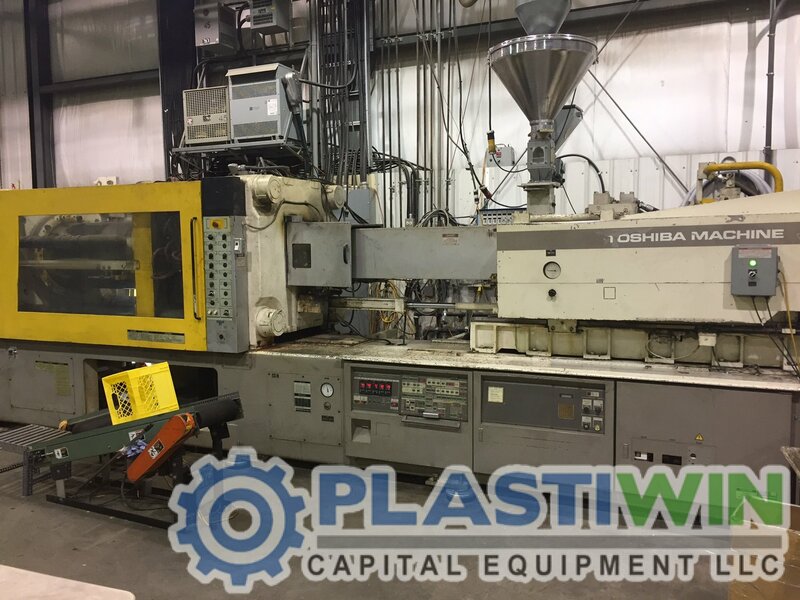 PlastiWin is pleased to offer this Used 610 Ton Toshiba ISF610 Injection Molding Machine. 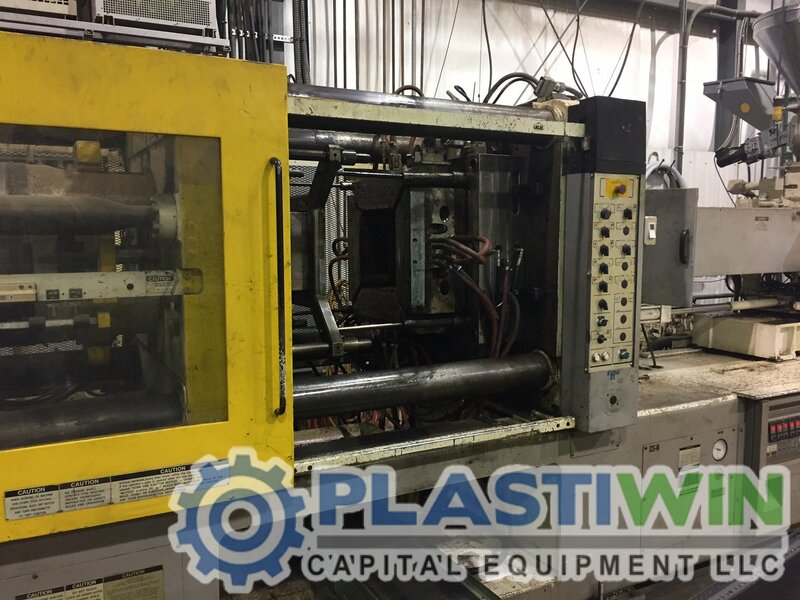 The machine is currently under power and running parts! 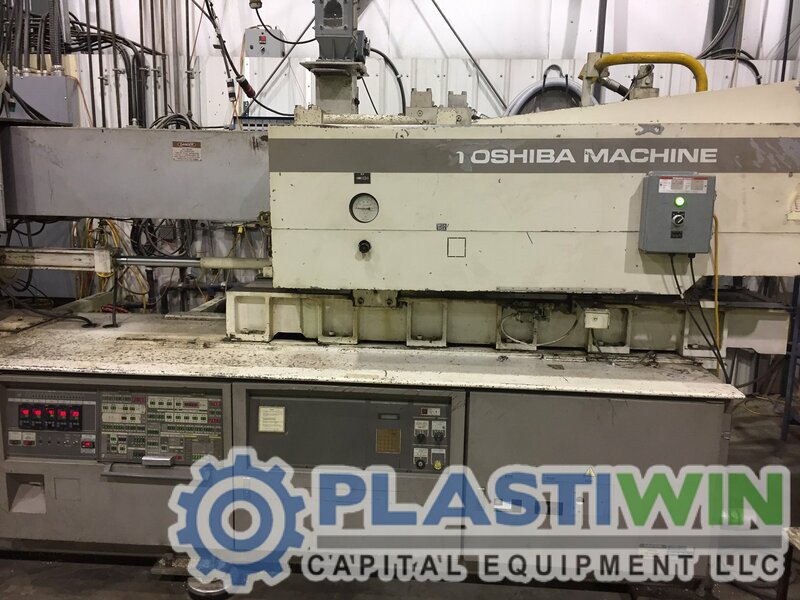 Please reach out to PlastiWin today to set up your inspection to see this Toshiba in action! 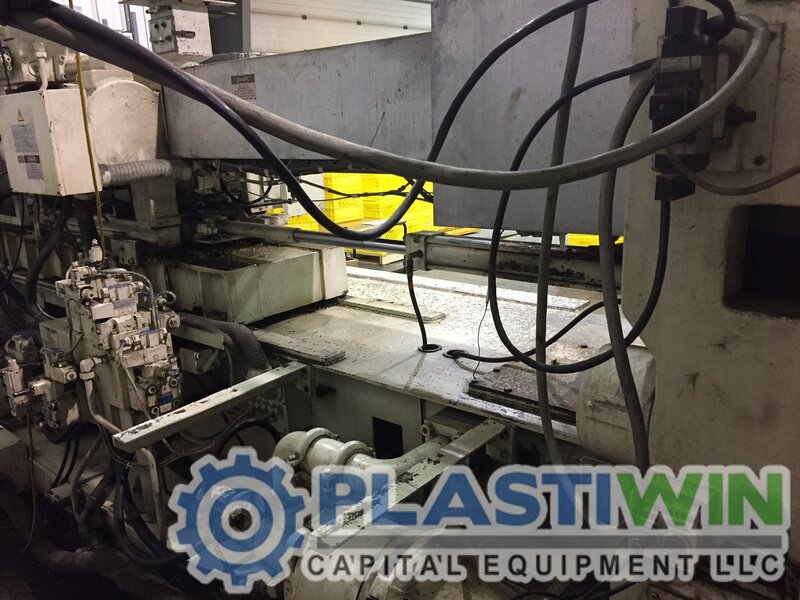 * Platen Size: 48.4" x 48.4"
* Tie Bar Spacing: 33.8" x 33.8"
* PlastiWin is pleased to offer this Used 610 Ton Toshiba ISF610 Injection Molding Machine. 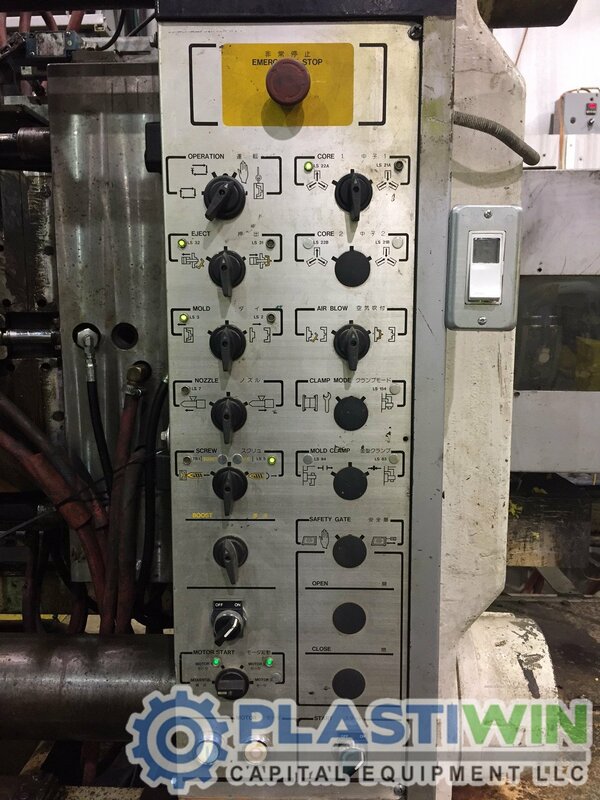 This machine has been well maintained, and is currently under power and running! 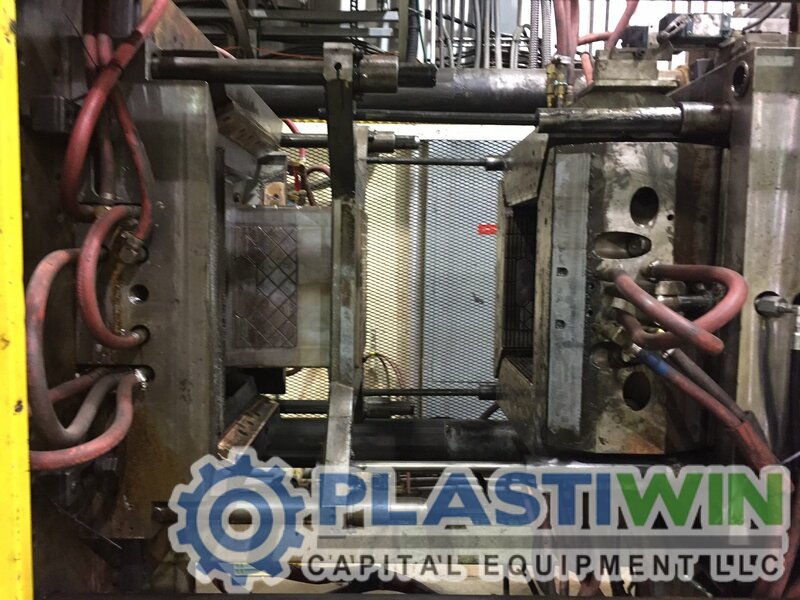 Be sure to reach out to PlastiWin for any and all other plastics machinery needs!! 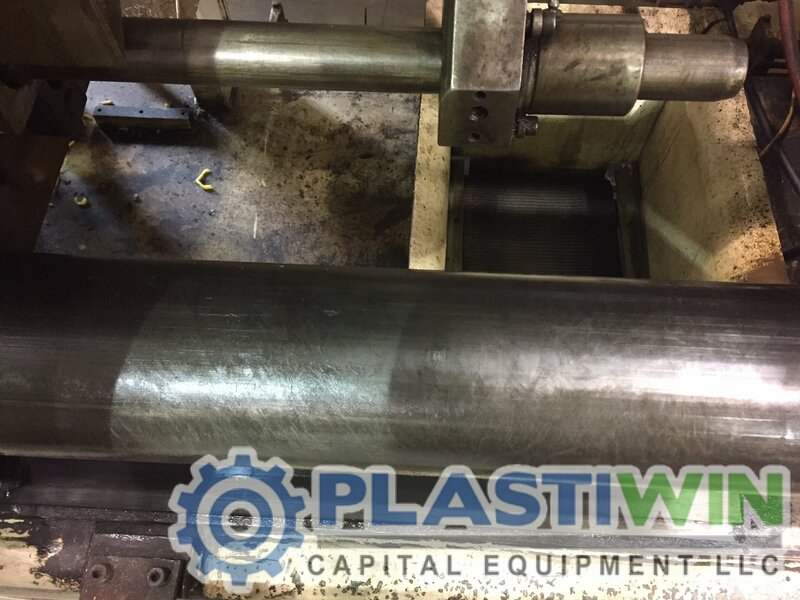 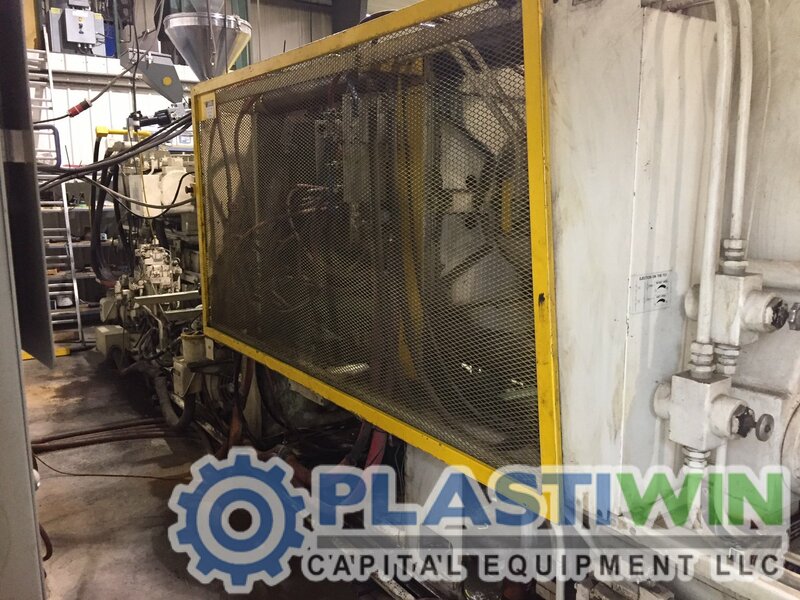 ** With more than 10 years combined experience, PlastiWin Capital Equipment is dedicated to providing quality used processing equipment, outstanding service and competitive prices to meet the needs of the all used processing equipment industries. 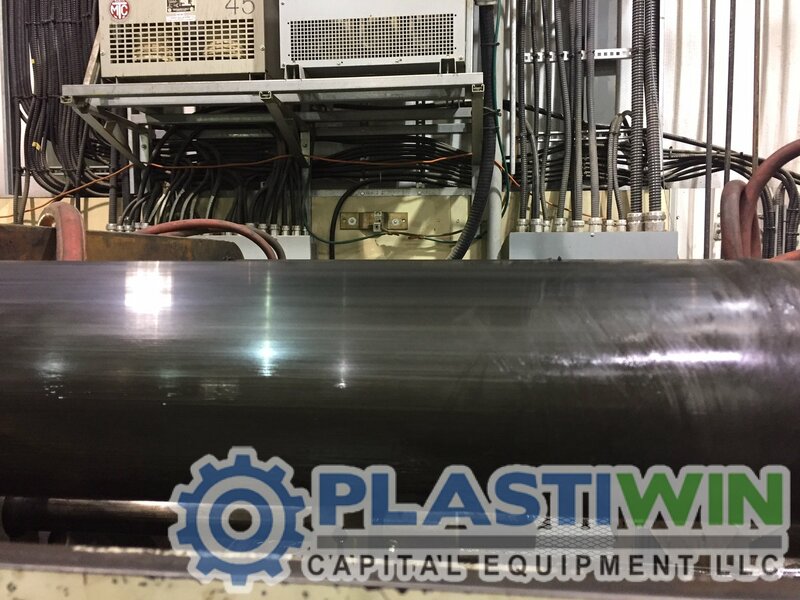 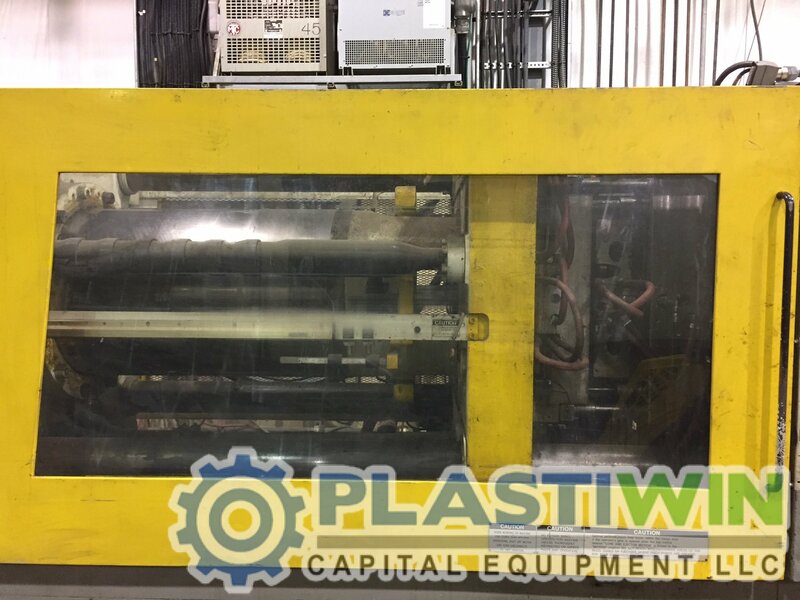 PlastiWin Capital also offers the liquidation of used plastics processing equipment lines, the purchasing of plastic process manufacturing facilities, and appraisals for all types of plastic, chemical, and rubber processing equipment.